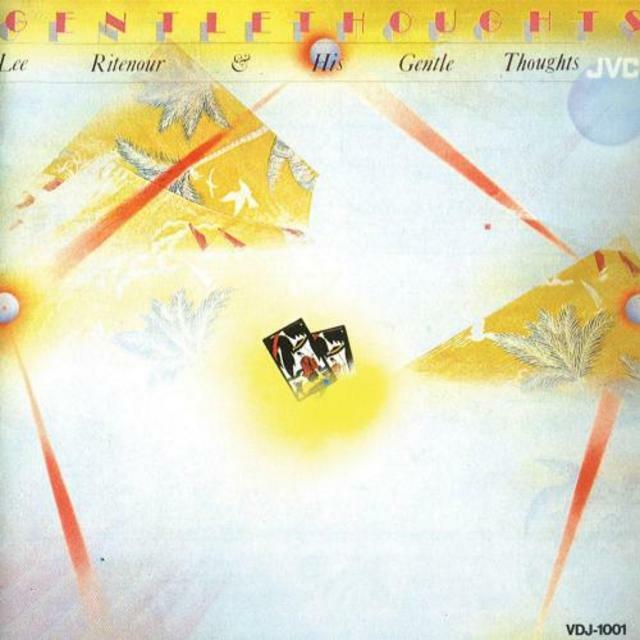 Between the popular Captain Fingers and his follow-up Rio, crossover guitarist Lee Ritenour recorded a trio of sets for the Japanese JVC label; each of the three have since been reissued on CD. This date matches Ritenour with his pickup group of the time, which was called "the Gentle Thoughts." The lineup is impressive (including Ernie Watts on tenor, soprano and flute, both Patrice Rushen and Dave Grusin on keyboards, electric bassist Anthony Jackson, drummer Harvey Mason and percussionist Steve Forman), but the music is typically lightweight. Rit's fans will be interested to hear a different version of "Captain Fingers" and the guitarist's interpretation of "Feel Like Makin' Love" and Herbie Hancock's "Gentle Thoughts," but most of the playing is best served by being used as moderately funky background music.